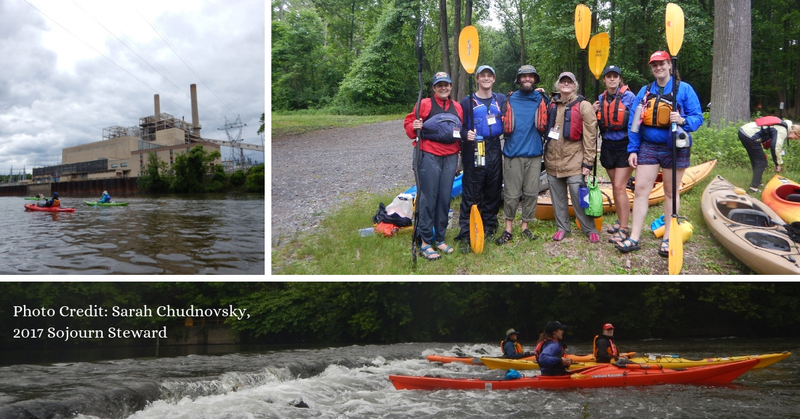 Overview: The Schuylkill Action Network (SAN) is providing one full scholarship ($700 value) for the 21st annual Schuylkill River Sojourn from June 1-7, 2019. The SAN is seeking an enthusiastic, individual interested in the history of the Schuylkill River, with paddling, photography, and social media experience. The Sojourn Steward will research industrial historic sites along the river, photograph those sites, and share his/her experience on the Schuylkill Action Network's (SAN) social media. Please click "Next" to start the application.